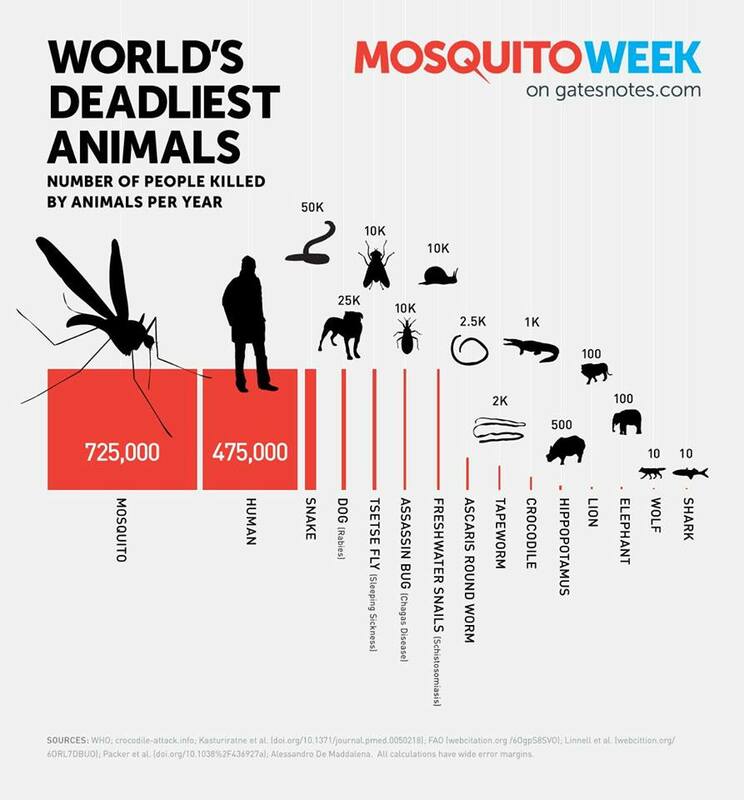 Think you know what animal is the world’s deadliest? Check out this infographic from GatesNotes (Bill Gates’s Blog) showing it’s not necessarily what you would expect. This entry was posted in Animal Facts, Animal Infographics and tagged Infographics by animalpages.Bookmark the permalink.